Our In-house experts in China and Belgium mount the tools to be tested onto adequately sized injection molding machines, set them up properly for an optimized injection cycle, and launch a limited production run with all the parameters of a full production intent operation. 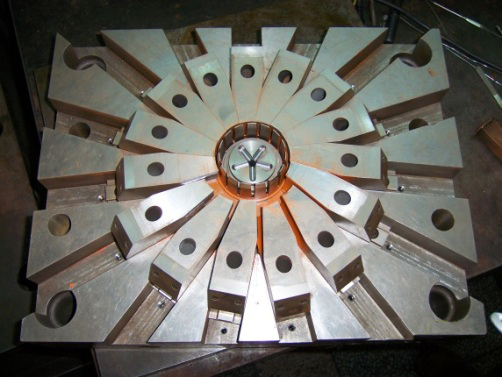 This allows us to inspect the tools under real performance situations, fine tune its settings, and generate a complete report of our findings including potential improvement points and required tool modifications for a trouble-free operation that allows the life span of the tool to be maximized. 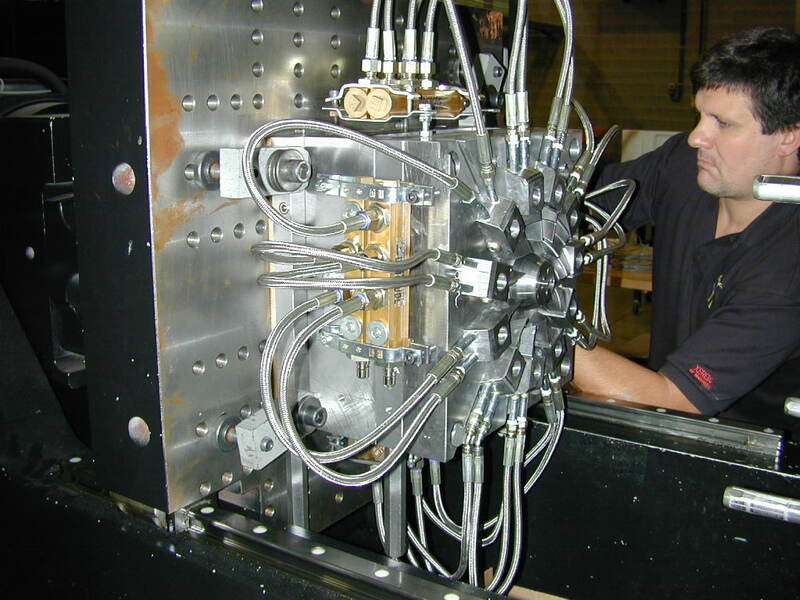 Once tools have been fine-tuned, the parts approval process and mold validation take place. In Simonis Plastic we take great care to ensure that tools will operate safely and efficiently before they ever going into production of parts.